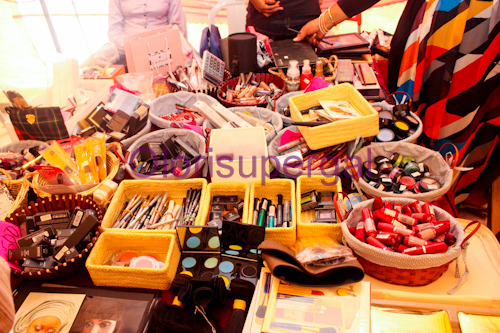 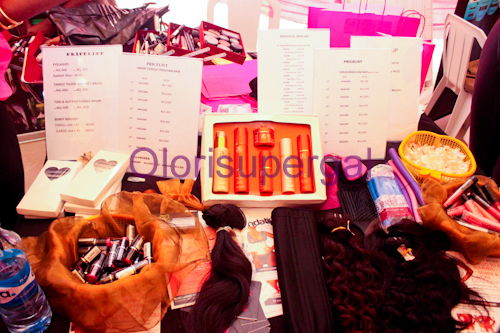 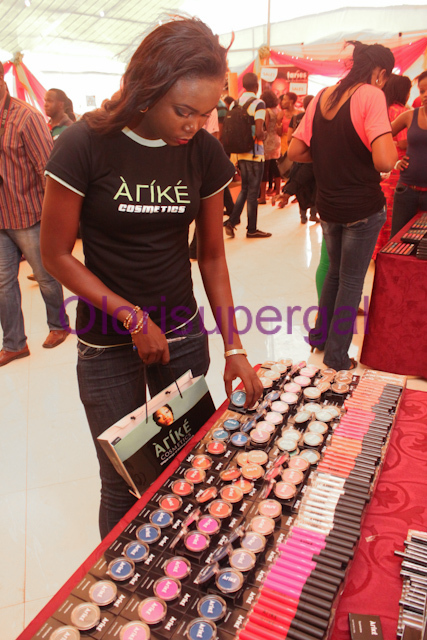 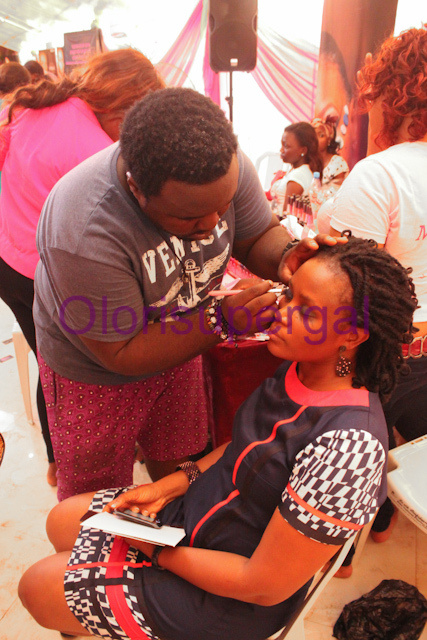 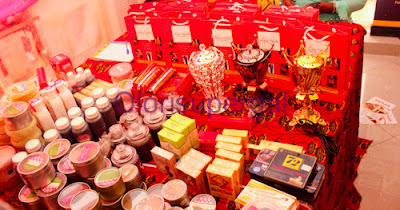 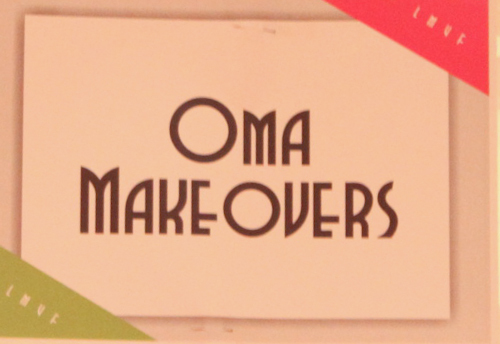 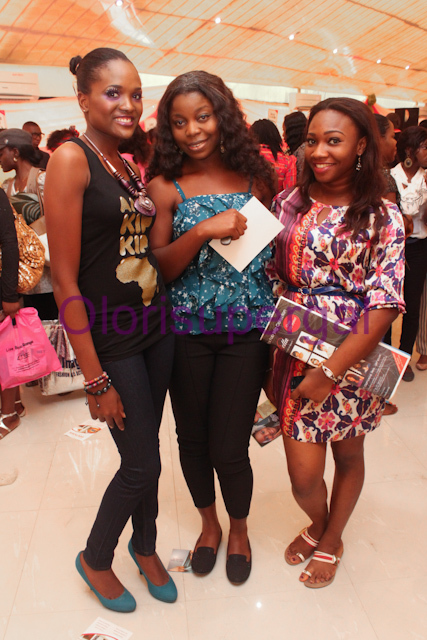 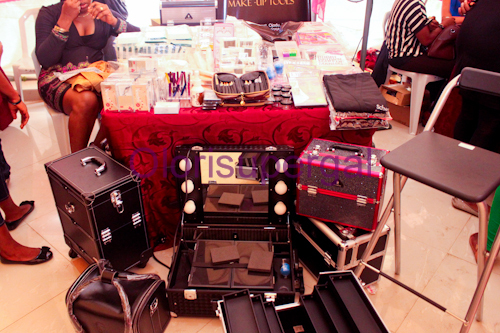 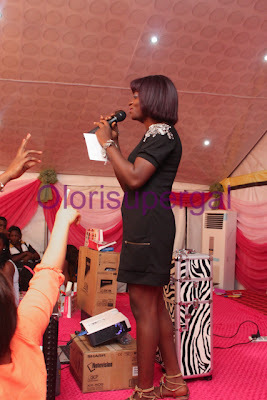 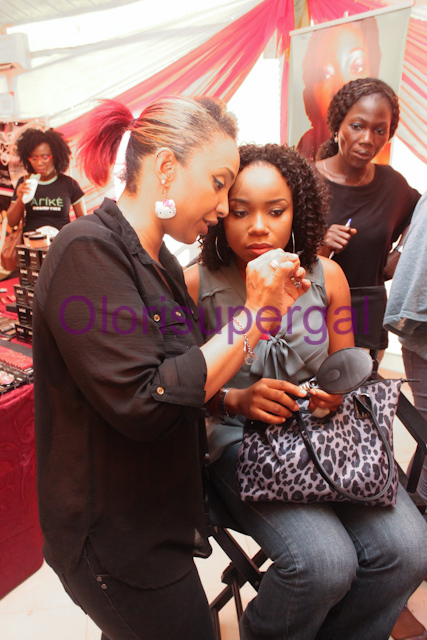 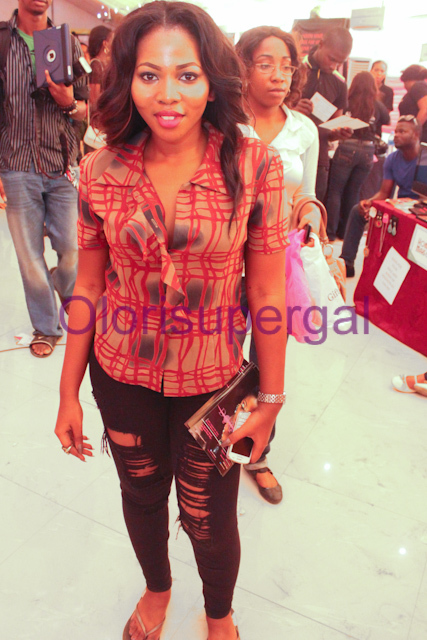 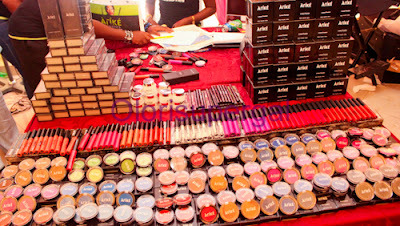 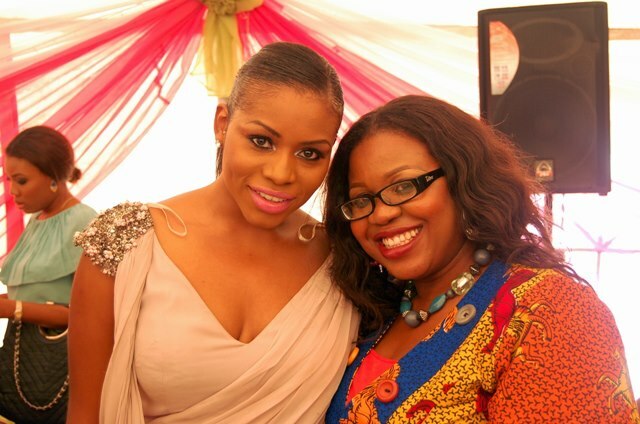 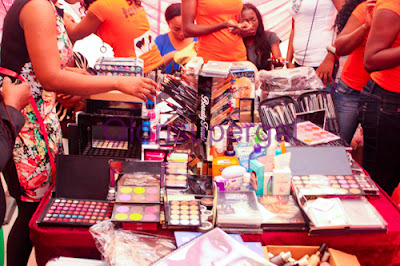 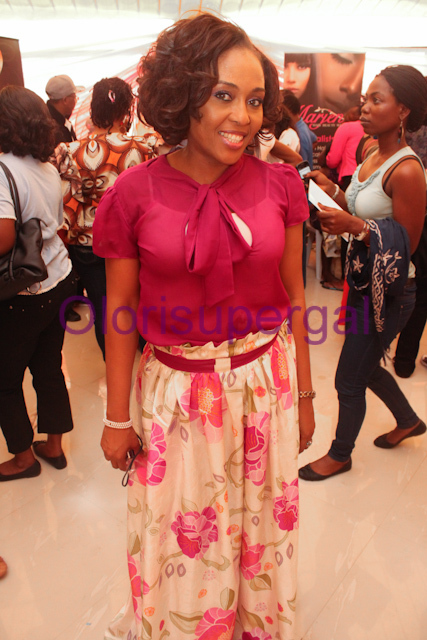 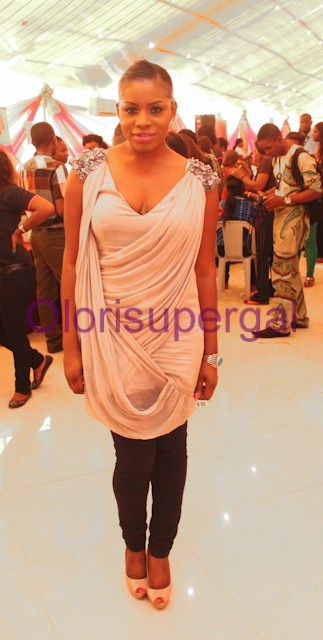 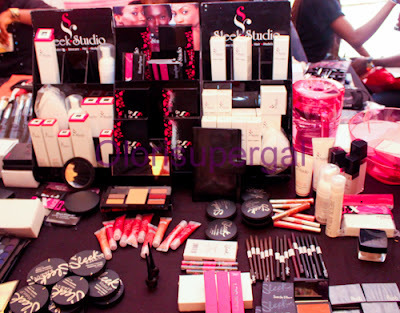 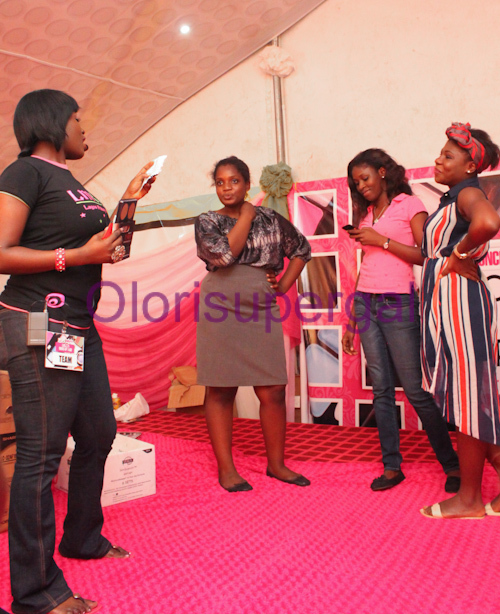 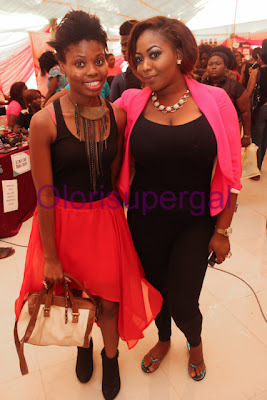 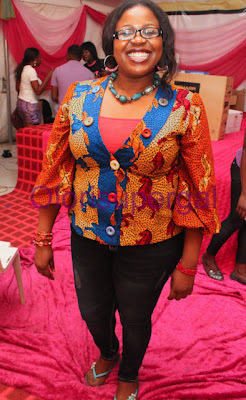 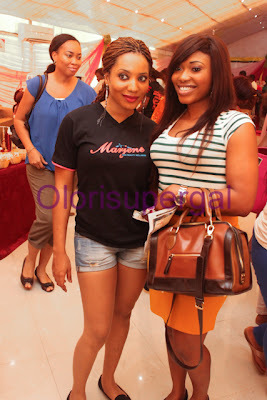 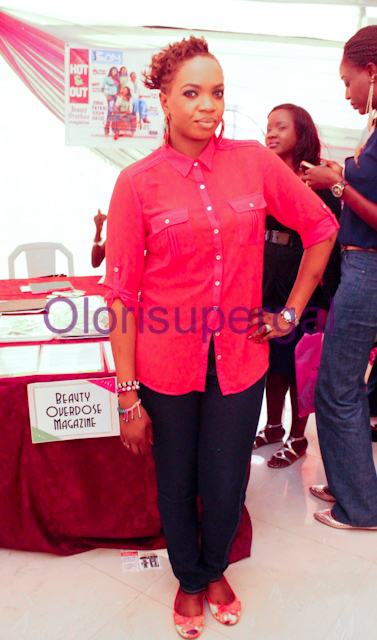 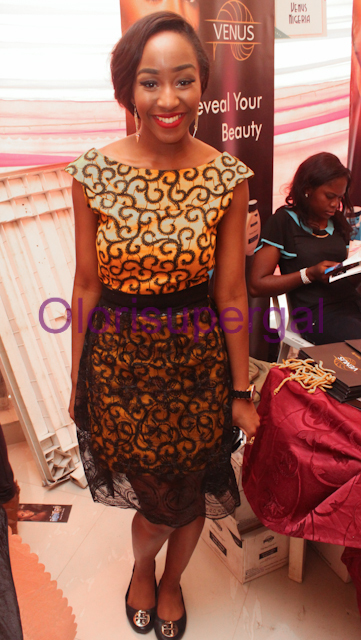 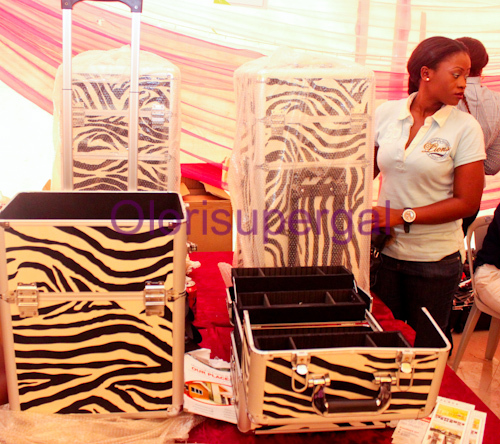 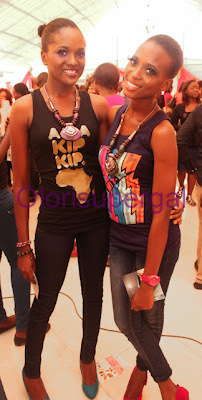 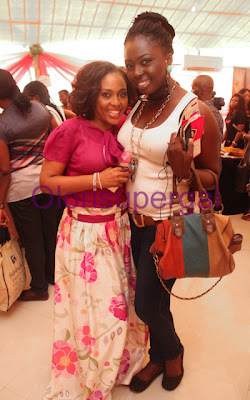 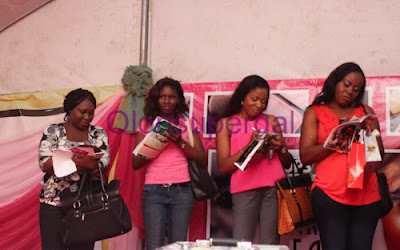 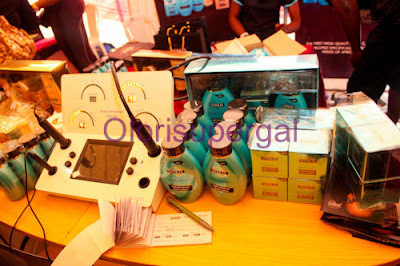 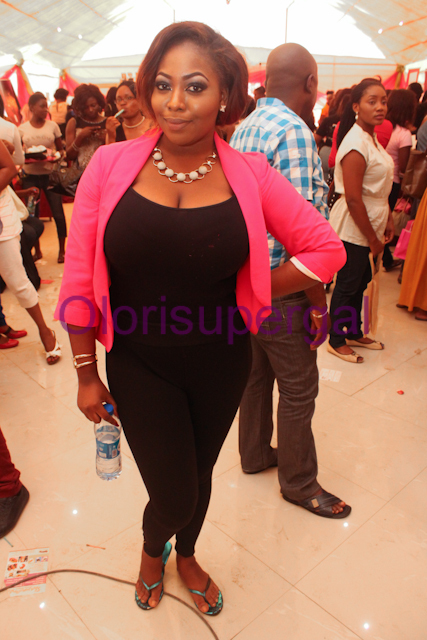 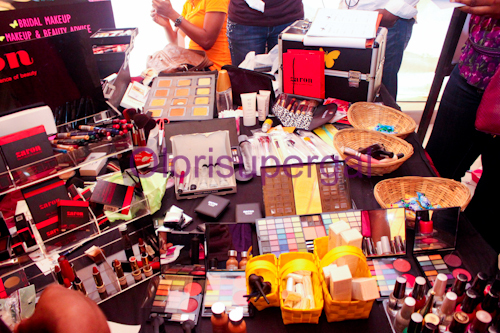 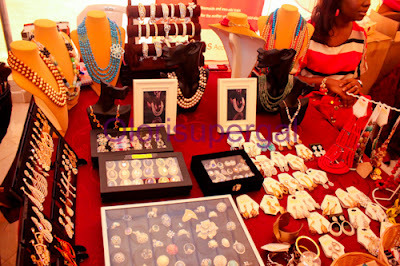 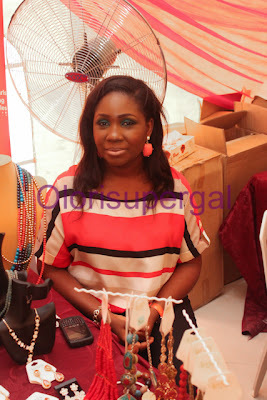 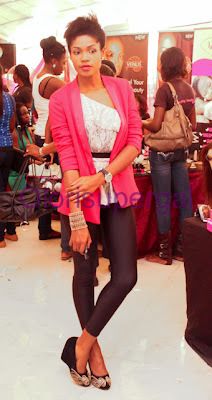 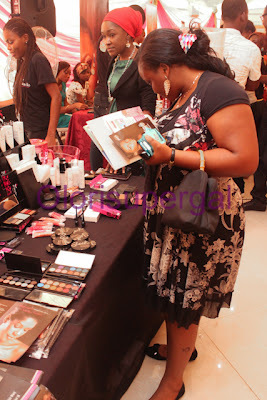 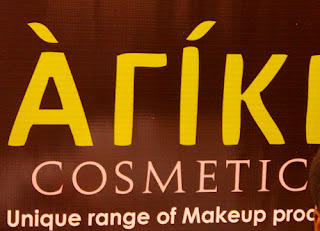 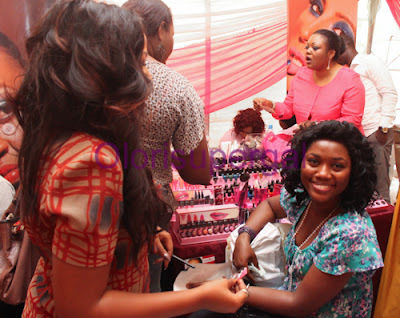 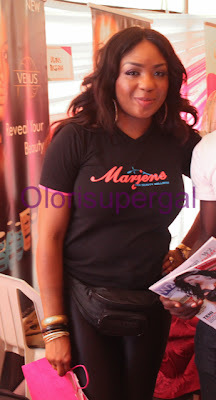 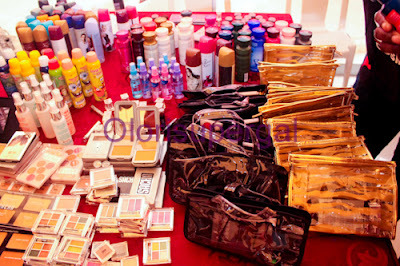 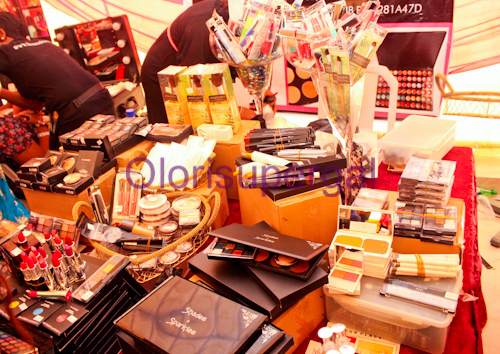 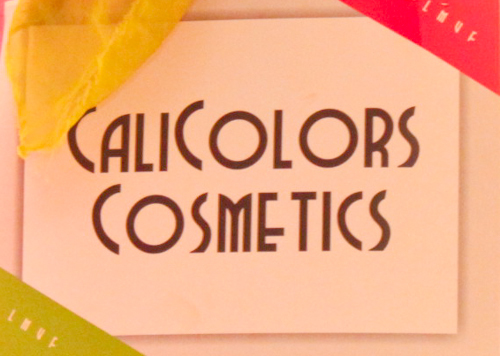 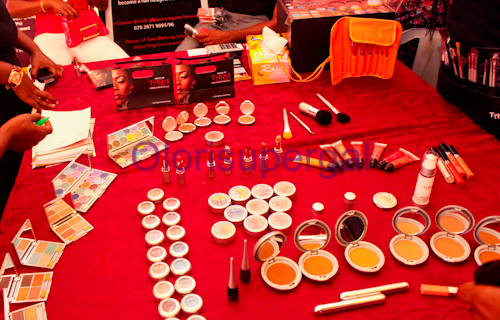 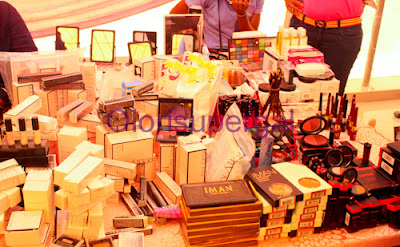 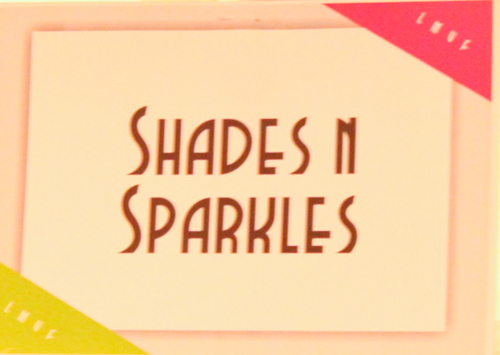 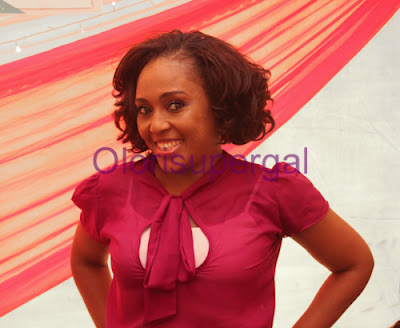 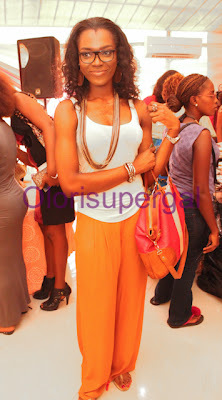 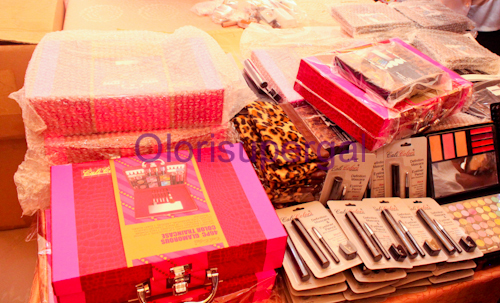 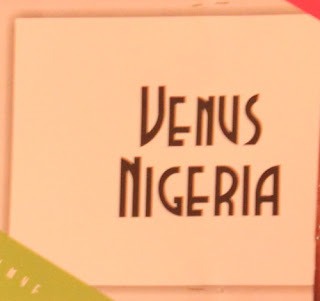 It was alot of fun last weekend at the First Lagos Makeup Fair organised by Pops Concept. 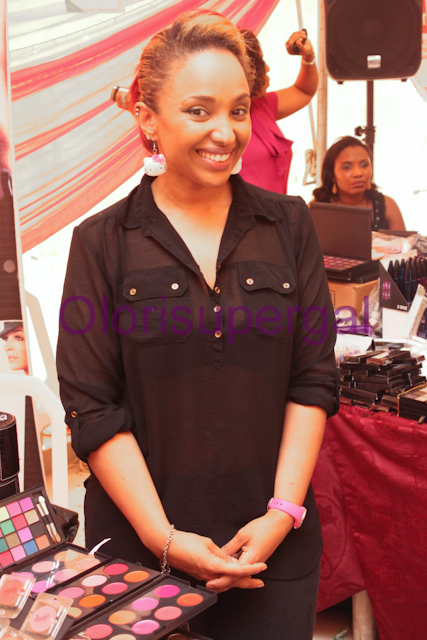 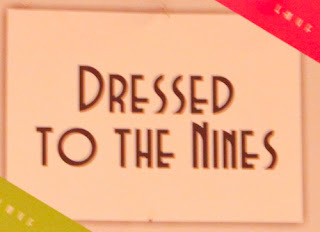 I’m sorry for posting the pictures now. 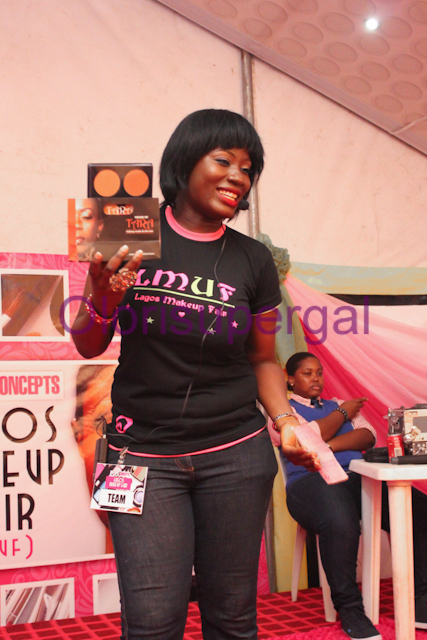 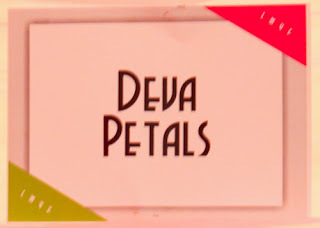 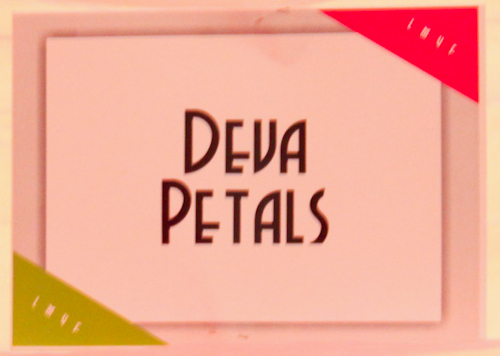 There were a lot of giveaways at the event and I was opportuned to anchor the event with Matilda of Pops Concepts. 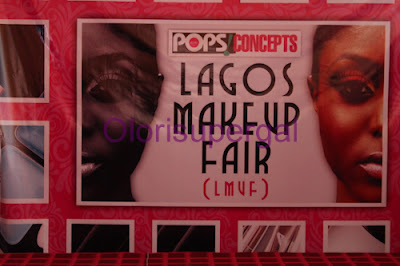 Rotimi Jejeloye won a makeup box by Dressed to the nines and other people won eye shadow pallete, Goody bags by Lagos Makeup Fair, Venus Nigeria Products, Sleek Nigeria Products, Cali Colors Products, B.O.M goody bag, Gifty Daughter Products etc. 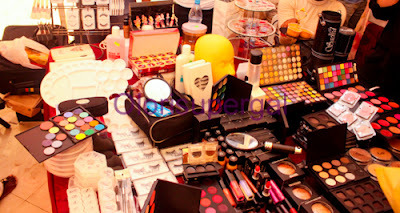 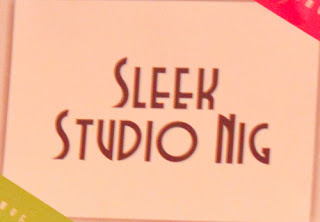 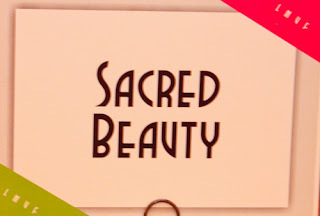 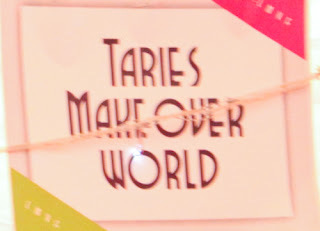 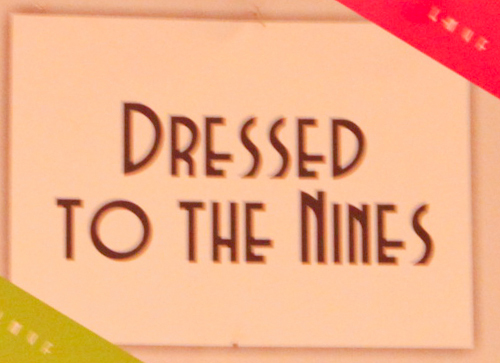 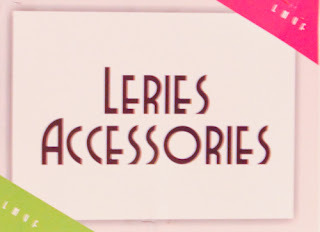 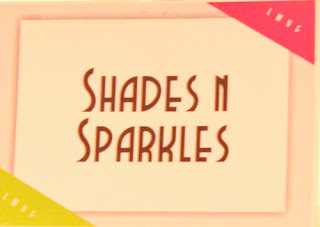 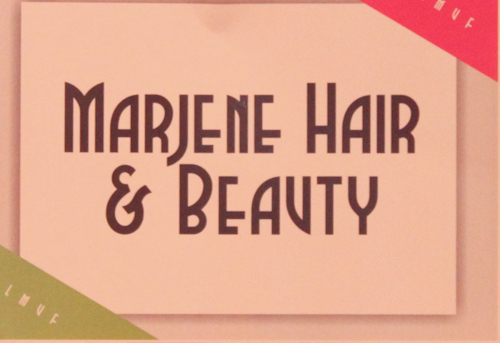 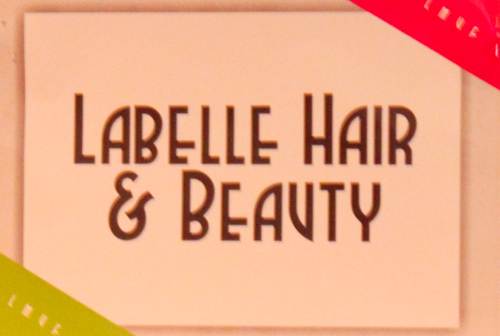 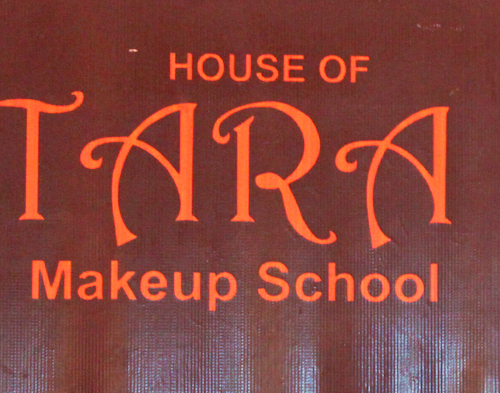 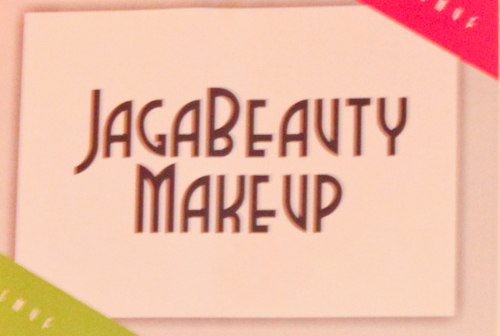 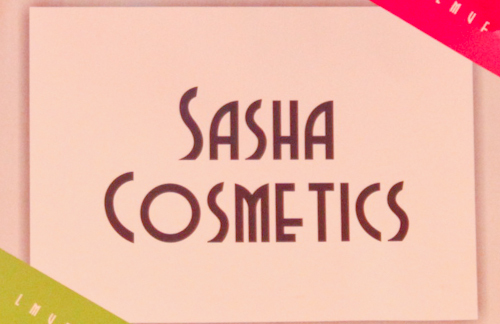 Watch out for the next Makeup Fair soon.. 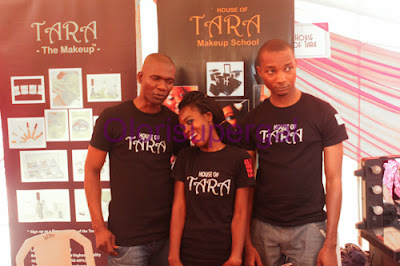 Check out fun pictures. 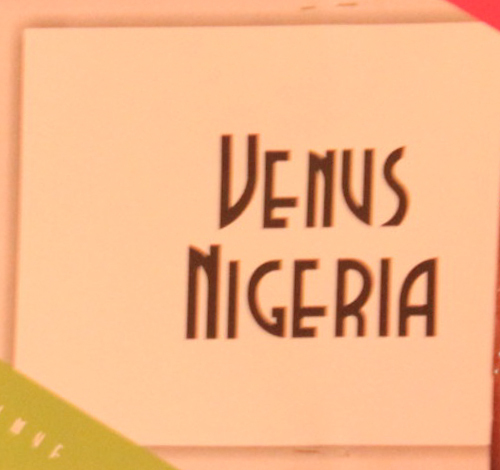 JANET JACKSON HAS CONFIRMED PLANS FOR A WORLD TOUR.